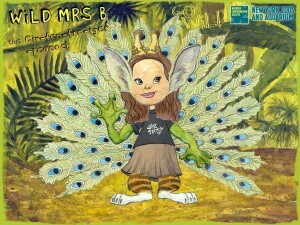 We have been madly working on creating some wonderful stories using Storybird. The children have been writing about friendship using a great variety of different illustrations. Our next assignment topic will be a story with a moral related to showing respect. You can check out these stories on my student’s blogs. The teachers in the senior block have been busy discussing how we can change our spelling program to cater to the needs of our students better. We have come up with some great ideas. One of which is a spelling blog so that children can access a variety of activities at home and at school to help them reach their targets. By the end of the week we hope to get it up and running properly so that it will benefit the needs of our senior students. We are also hoping that eventually other students from the school can extend their spelling learning through our blog as well. It was a terrific week last week. Our parents night went off without a hitch and was a great success with almost all families visiting our room. The students were excited to show off what they have been learning about and also to demonstrate how to leave comments on our blogs. Many parents also had a go at our interactive whiteboard playing one of our favourite games – Wishball. Thanks again to all families that attended. On Friday we had our Book Week Parade. Lots of students in the class came dressed as their favourite characters from books. It was great to see so many of our upper primary students getting involved. Once again we also attended our social dancing with Derek. Children are learning so many wonderful dances and I can’t wait till we show off our skills for our social. Golf was on again on Thursday. The students will be able to try out their skills at Sanctuary Golf Course very soon. Next week is swimming lessons which will mean a very busy time for everyone. Don’t forget your bathers and towels for Monday. During our literacy rotations last week the students had the opportunity to work in a great website called Telescopic Text. In small groups the students started with a small and simple sentence that they could extend with extra words to make it a larger more enjoyable sentence. The groups did this with me as a shared writing experience. They later went on to do this independently creating a sentence of their own. Click on the links below to see some of the examples. If you would like to see some pictures of the team doing their social dancing on Wednesday afternoons please head to this link from In the Den with Room 10. Thought I would put together a picture of myself incorporating the parts of different animals from the wild. Can you pick which animals parts I have? I have parts of 5 different animals so please leave a comment and let me know which animals they are. Over the next few weeks keep your eyes out for my students going wild as well on their own blogs. Well it has been a great start to Term 3. The students are thoroughly enjoying being taught by our student teacher Mrs Y. The children have been busy learning topics about our health, Marine Rangers and electricity. Social dancing has been a great success with children enjoying learning a variety of different dances. It will be great to see the parents getting involved at the end of it all at our social. Interschool winter carnival training is up and running. Students have been put into teams and are busy training on Tuesday afternoons and hopefully at lunch times as well. It has been great to see so many parents come in for parent interviews. I have loved having the children sitting in on these meetings so that they too can take more responsibility into their own learning. Thanks to all those who submitted some wonderful Access Asia projects. 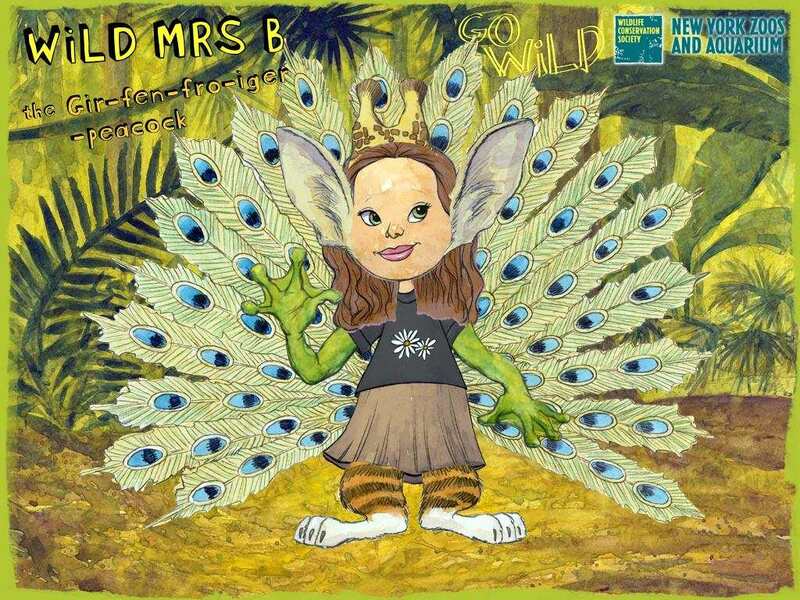 I hope you enjoy our slide show displaying some of the childrens work.